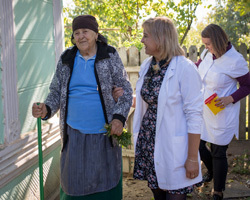 The WHO Country Office in Romania was established in January 1991 in Bucharest in order to carry out a series of priority activities. These activities consisted of drug supply and rehabilitation of medical equipment, primary health care, and mother and child care which includes family planning, nursing, mental health, and AIDS. Today the Country Office’s main objective is to support the Ministry of Health and Romanian Government in developing health policy and improving the health of the population. 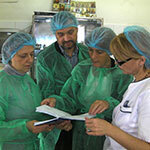 The Office is the focal point for WHO activities in Romania and includes 3 staff members.